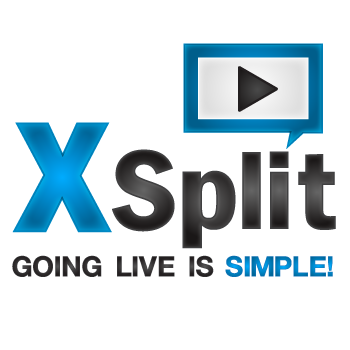 If you want to use Xsplit for Live Streaming there are many sites around the web you can live stream to using the XSplit Broadcaster software. If you are planning on streaming video games Twitch.tv is one of the best sites to get started streaming with. The first thing you want to do if you haven't done so already is download the XSplit Live Streaming broadcaster software from xsplit.com and register for an xsplit account. 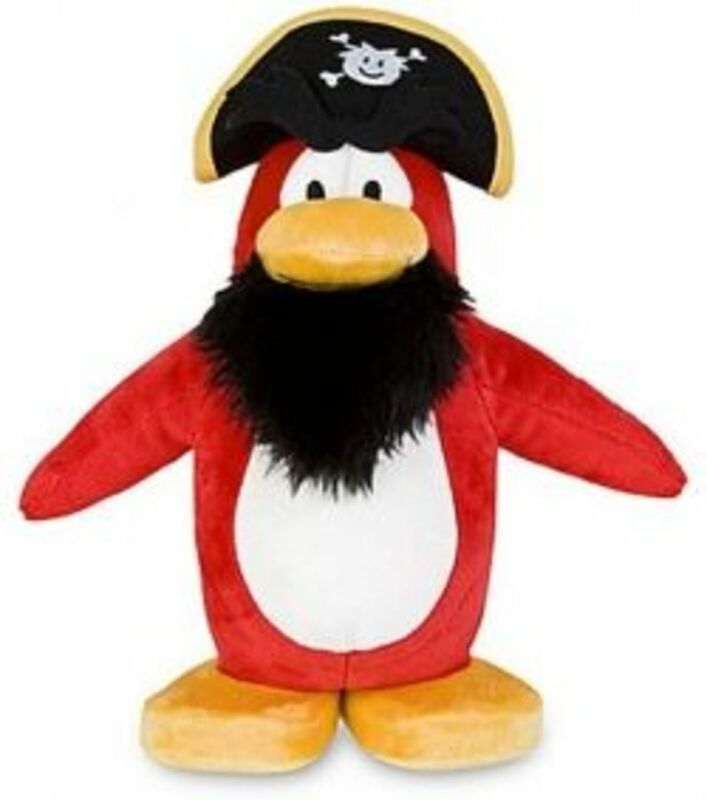 After you have finished downloading and installing XSplit login to the XSplit broadcaster software with your account information. 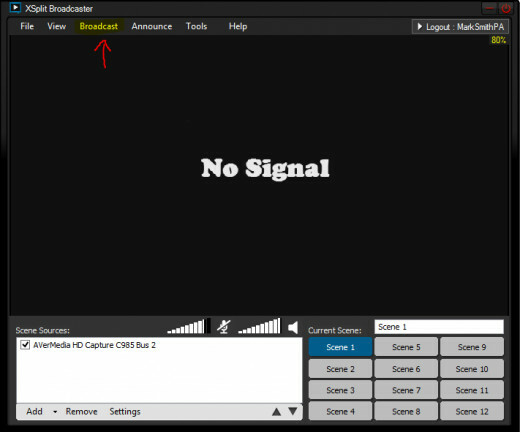 Once XSplit finishes loading in the top menu you will want to click on the "Broadcast" drop-down menu and click "Edit Channels". 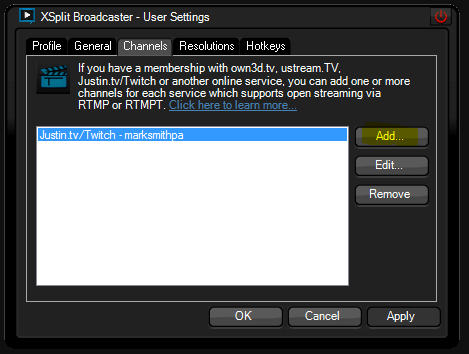 Click on the "Add" button then select "Justin.tv/Twitch" to link your Twitch.tv account information to the XSplit broadcaster software. If you have not created a Twitch Tv account you will need to do so now. Now type your Twitch Tv account information into the top section under "Channel"
After you have finished typing in your Twitch Tv account information to XSplit you have now linked to Twitch Tv. Now we need to move down to the Section titled "Video Encoding". The settings for this section will be different for everyone depending on their internet upload speed. To get an idea what your internet upload speed is run a quick test at any speed test website. You want an upload speed between 2Mbps-5Mbps or higher to have a good quality stream in my opinion at 720p resolution. · Preset: has to do with how fast your CPU is in your computer. Most people will have it set to "superfast" or "veryfast" unless your internet can handle a "Max Bitrate" over 2,000 you will not see much of a difference in stream quality. · VBV Max Bitrate: will be different for everyone depending on their internet upload speed so start at 1,000 and go up or down by 100 each time clicking the "Test Bandwidth" button to see if you can get Green on the bandwidth tester. · Resolution: Keep this on "Default Stage Resolution"
· VBV Buffer: Will be the same number as your "VBV Max Bitrate"
For the "Audio Encoding" section my settings are as follows. Now you're finished setting up XSplit Live Streaming on Twitch TV so click "Ok" then "Apply" and on the next screen and "Ok" again. You can now start Live Streaming by clicking on the "Broadcast" tab and your Twitch Tv account after you have added a scene! Also in order to Live Stream Gaming Consoles such as Xbox 360, PlayStation 3, Nintendo Wii, and etc. you will need a Capture Card to input the game-play footage into your computer for XSplit to broadcast. I will be writing a new Hubpage about capture cards in more detail soon but, for now you can learn more information at Best Capture Card .com. I hope this helped you get started Live Streaming with Twitch TV a bit easier! Thanks for reading my hub! If you have any questions leave a comment and I will help answer them!! Make sure you watch the video and view the pictures below they will help a lot! How did you like this Hub? Click on "Add" to add your Twitch.Tv information. Add your Twitch.tv Account information here. Have you heard of XSplit and Live Streaming before? If you don't want to purchase Xsplit, you can always use OBS, its easy to setup there as well. And it doesn't have to be League of Legends, you can stream other games as well!